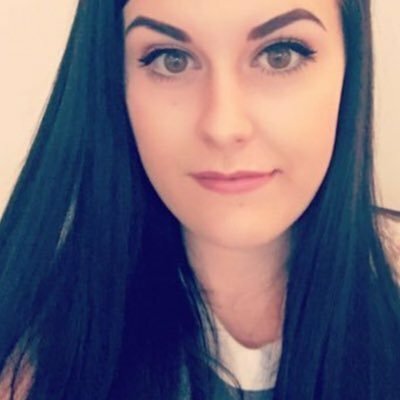 I first heard about P.A.M (Precious About Makeup) from British Beauty Blogger when she mentioned that they stock Make Up For Ever - which used to be so hard to get hold of in the UK. P.A.M was created back in 1996 by makeup artists for makeup artists and stocks a great range of beauty products, there is so much to choose from on the site - they even have a store in London. With the warm weather finally present in the UK these products have become essentials in my makeup bag. I like to keep it simple with my makeup during the summer and like to use as few products as possible to keep my skin feeling lightweight. These are just an example of the great products stocked on the P.A.M website, they have so many products I want to try next and I have spotted the Makeup Eraser on the site which I have heard incredible things about! 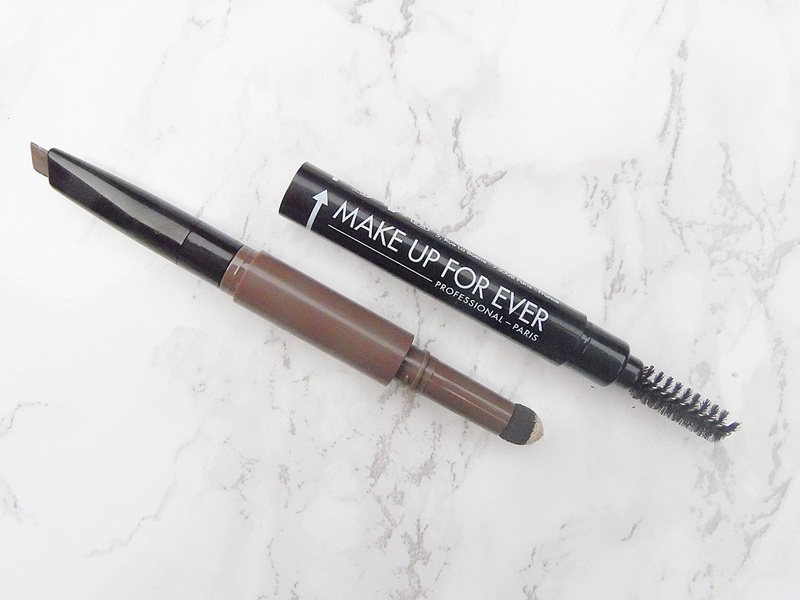 Make Up For ever is a brand I have wanted to try out for ages and I have been obsessed with the Pro Sculpting Brow 3-in-1 Pen. I have the worst brows and this product helps transform them as it has the colour on one end which has a trianglar tip so you can fill them in quickly with the thicker areas but with the small pointed end you can be more precise. It has a spoolie on the other end so you can comb through your brows. But it even has a hidden highlight for the brow bone! I have the shade 40 which is a great match for my brows and I have been so impressed with this product! It is incredibly long lasting, I can apply this at 5am and at 9pm I still have my brows going strong! It has a great pigmentation but you can build it up to have as strong a brow as you would like and the powder highlight which makes the brows pop. 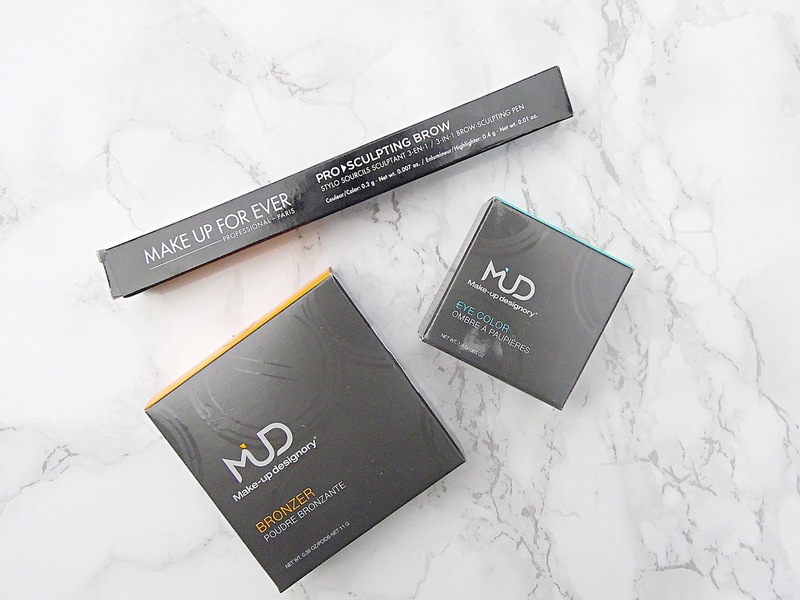 I hadn't heard of MUD Make-up Designory before but I was excited to try out two of their products. I have been loving the Eye Color in Galaxy for days when I need a quick eyeshadow application. This is the perfect brown/bronze shadow to sweep over the lid and into the crease as it has a gorgeous sheen to it without being glittery or metallic. This shadow is super soft and blends out so easily with a fluffy brush. The Bronzer in Endless Summer from the same brand would be perfect for medium skintones. I am slightly too pale for this bronzer but I can get away with it with a very light hand. 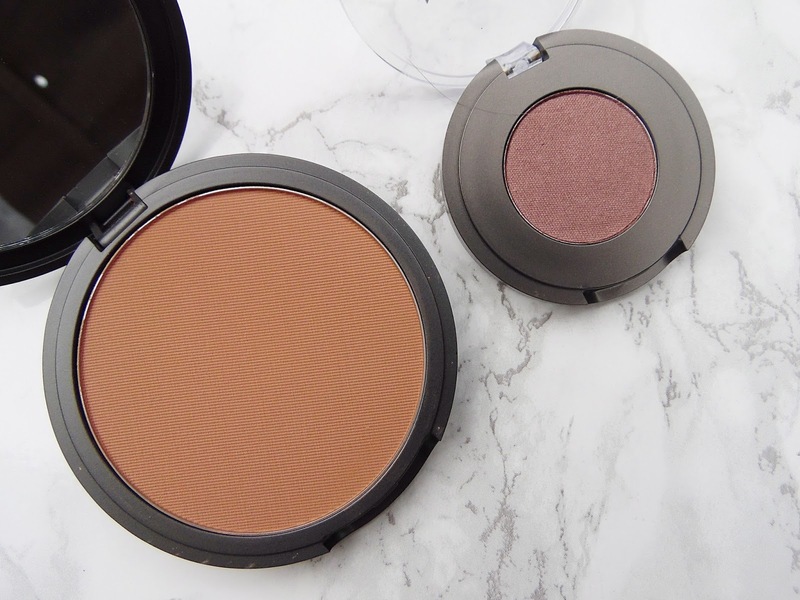 I find that it is does have a slight orange undertone so I do prefer it has an eyehadow to use in the crease - who doesn't love a multitasking product! Again like the eyeshadow this powder is so soft and even has a mirror in the compact. You can find all three of these products on the P.A.M website - HERE.